A native Minnesotan Terry Klepinski attended the University of Minnesota and graduated with a B.S. in design in 1970. From 1970-1975 she worked as a lounge wear designer for Vassarette, an international clothing manufacturer based in Minneapolis. Her career then turned back to the U of MN where she spent two years teaching clothing design. After raising three daughters, an interest in horticulture led Terry to attend Hennepin Technical College in Brooklyn Park, MN from 1988-2001. As a student she enhanced her knowledge of plant morphology through the study of botany, focusing specifically on native species in MN. 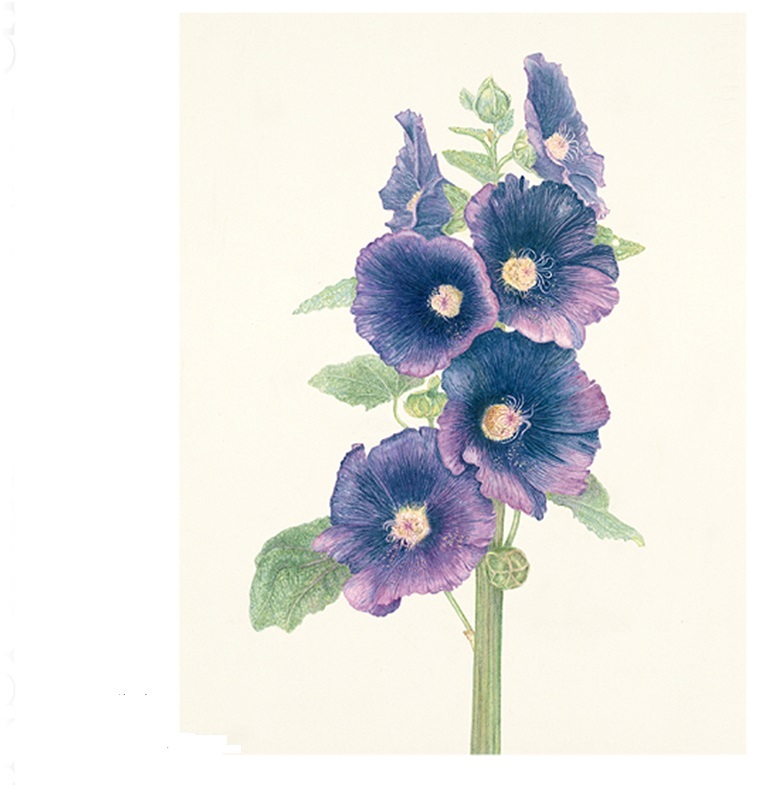 This research, along with the desire to learn to draw and paint, led Terry to attend classes at the Minnesota School of Botanical Arts in 2002. The MSBA has helped Terry become proficient in her craft, allowing her the opportunity to record native species through art. Terry has shown her work at the Bakken Museum in Minneapolis MN, Medtronic International in Fridley MN, the University of MN Landscape Arboretum in Chaska MN, and at the Robbin Gallery in Robbinsdale MN. Currently living in St Louis Park with her husband Bob, Terry also frequents Northern MN and continues to appreciate the native plants and species of MN.